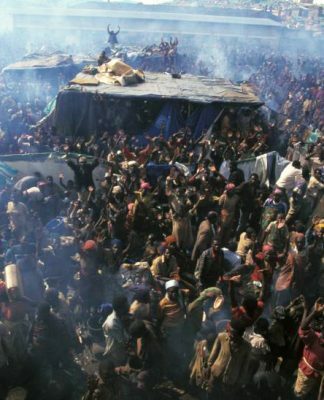 Breaking news reaching the corporal’s desk. 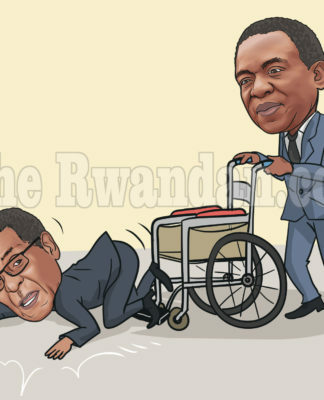 Events are moving fast for self styled vice president – super minister James Musoni. 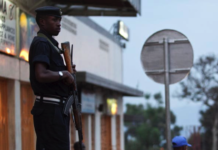 Early today, his usual guards from the military police have been withdrawn, including the government paid driver. 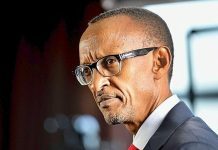 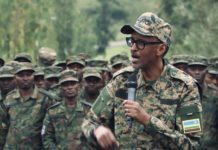 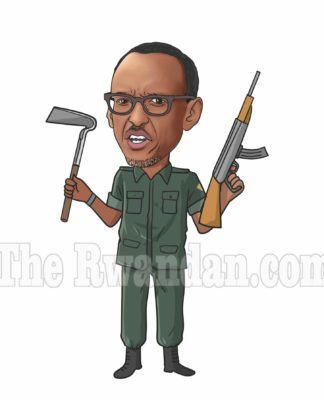 Now presidential guard personnel have been deployed to guard him and his residential villa in Kagugu – Kigali. 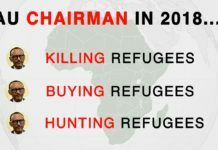 No where to run or hide. 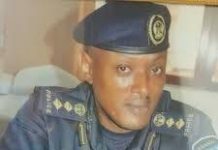 His passport and that of his wife have been confiscated by presidential guard and the passports taken to state house Urugwiro. 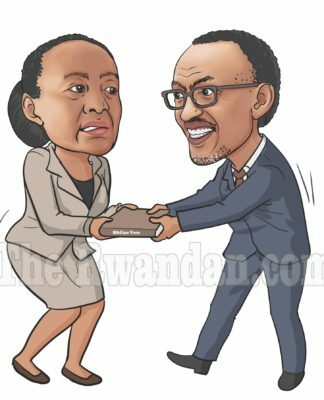 As I post this, a team led by prof Nshuti Manasseh is at James Musoni’s villa in Kagugu – Kigali. 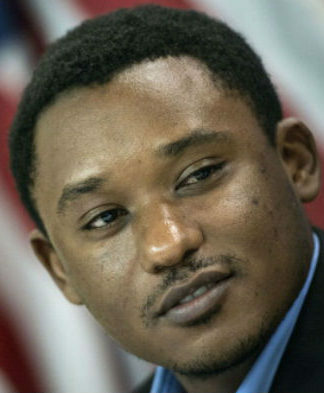 We have to remember that Nshuti Manasseh is one of the defector auditor of Crystal Ventures. 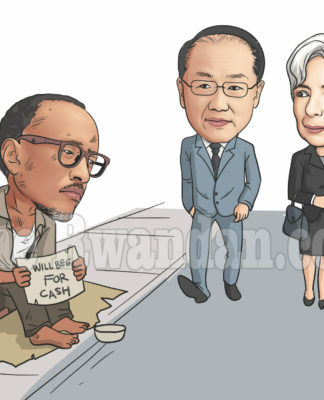 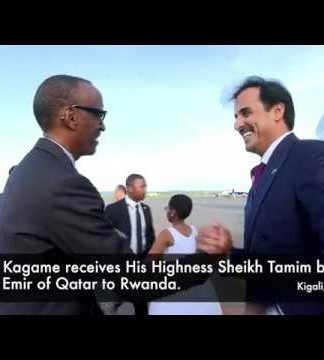 Now, James Musoni is coughing up all details of business transactions and handing over Kagame’s wealth. 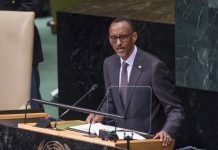 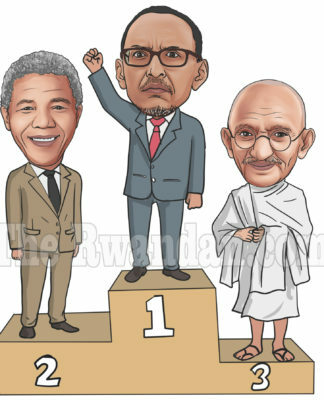 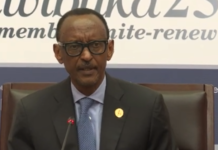 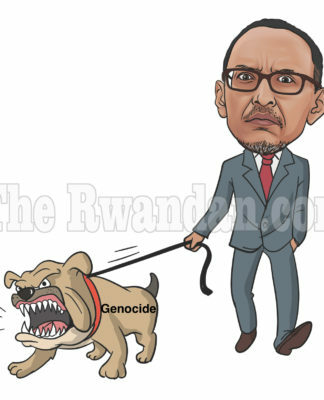 Criminal Paul Kagame is a master of timing. 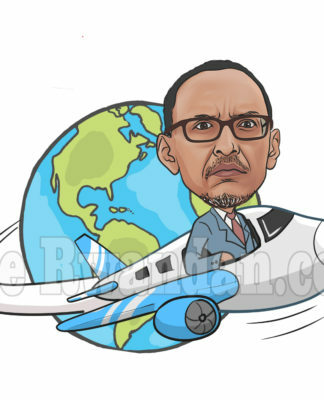 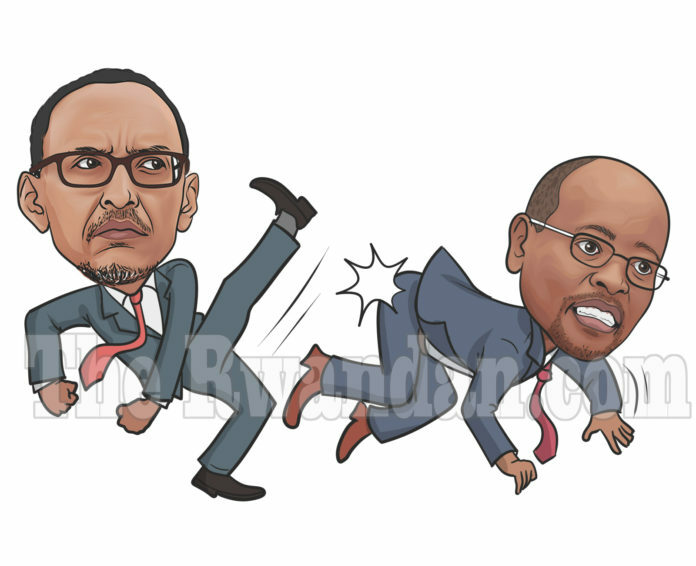 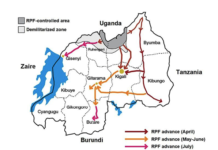 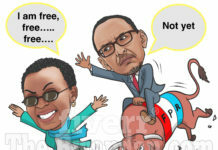 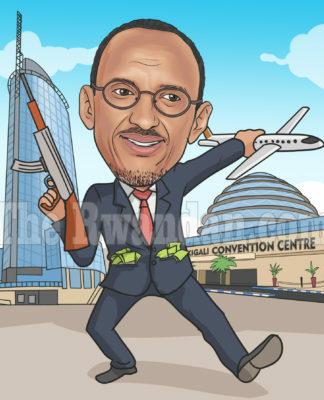 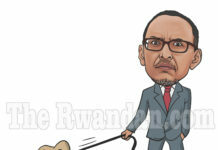 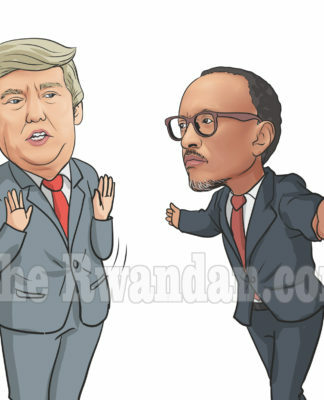 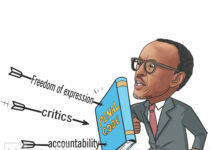 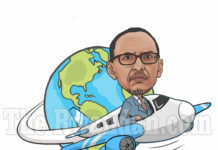 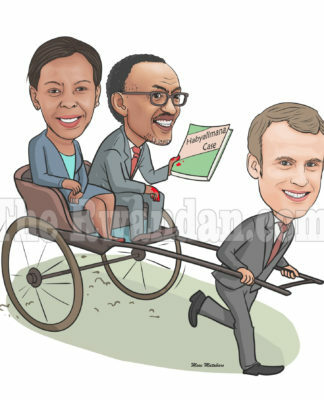 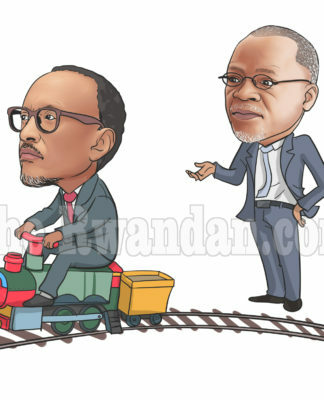 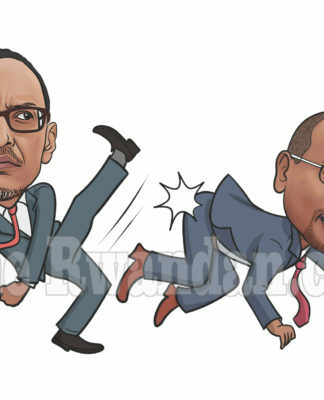 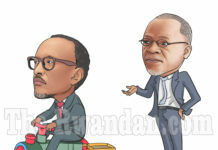 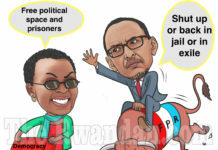 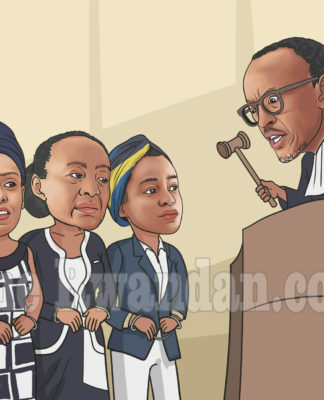 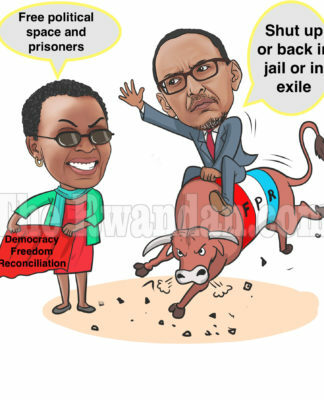 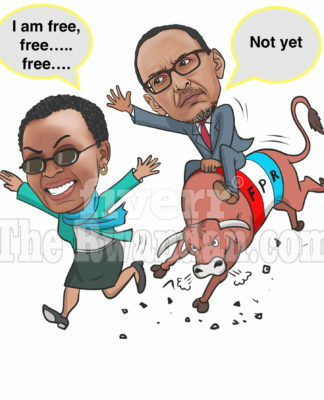 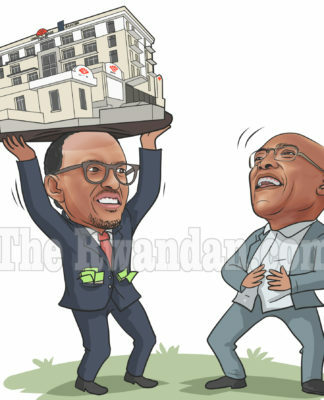 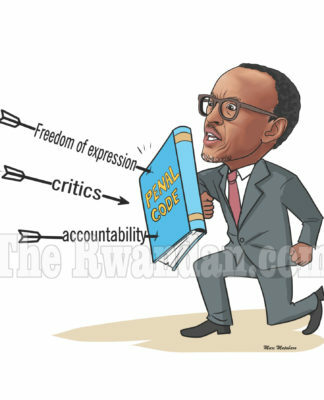 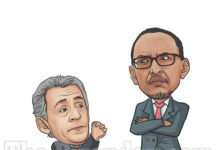 Since 2015, slowly but surely, he has been destroying the succession team that had positioned and placed itself, what RPF cadres used to identify as the triple J team – JJJ (Jeanette Kagame, Jack Nziza and James Musoni). 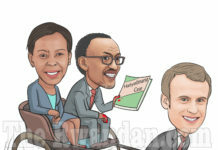 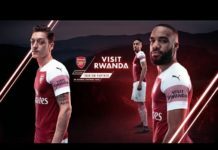 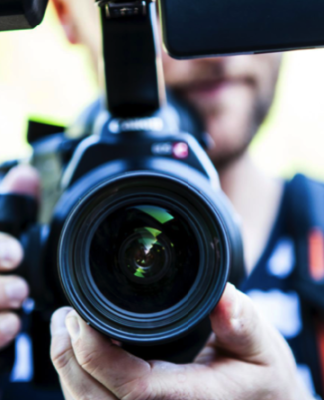 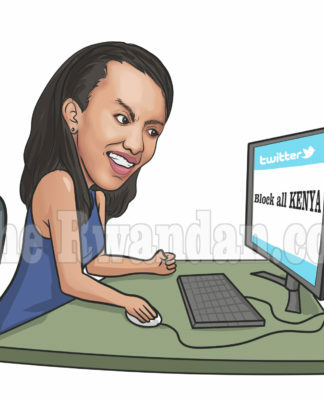 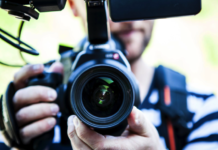 Over the past years, Jeanette Kagame and Jack Nziza have been sidelined for the reasons that we have posted in the past. 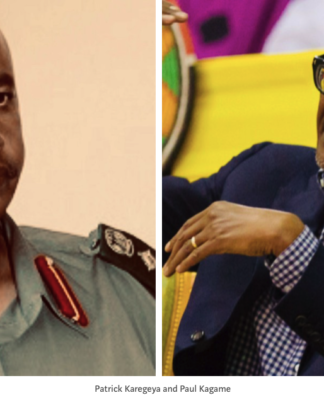 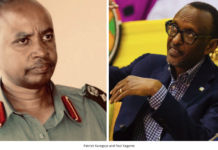 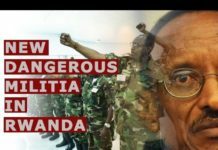 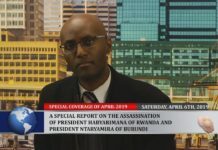 Now, their remaining amigo – James Musoni may be heading to one of Kagame’s dungeon or follow the route the criminal ruler sent Aloisea Inyumba, a one way ticket to the grave yard. 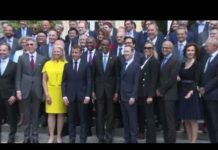 For sure, the satanic system will finish itself – just watch. 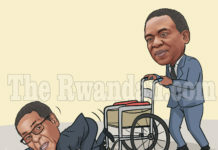 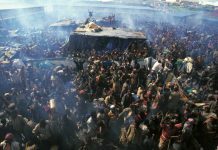 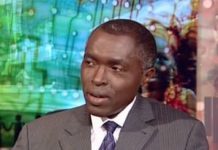 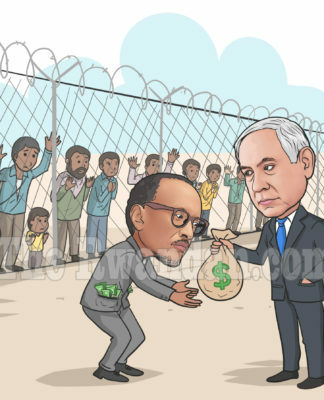 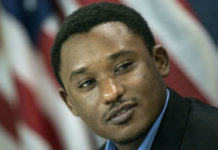 Previous articleKagame’s B Team May Not Be As Ruthless As James Musoni, But It Is Cruel Enough. 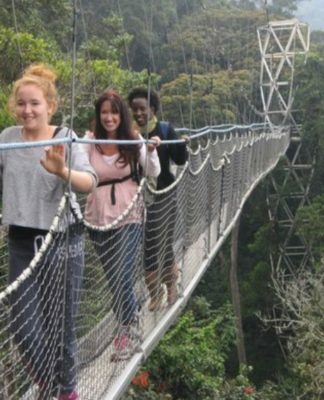 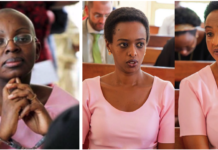 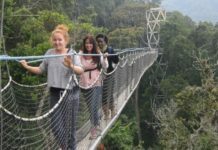 Meet The Youthful And All Female Crusaders That Run Rwanda.